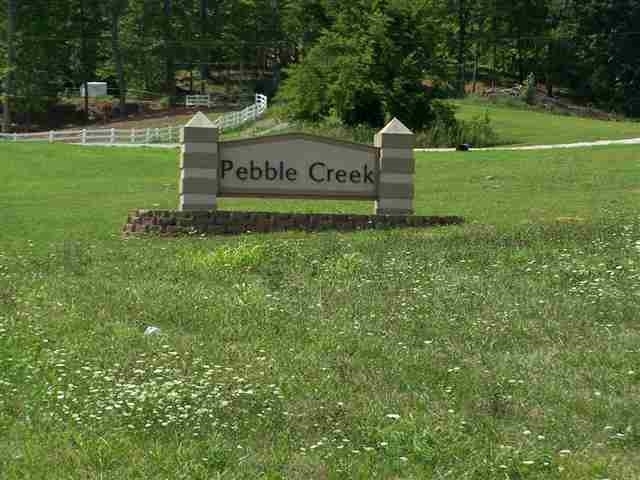 Beautiful tract of land in the Pebble Creek Subdivision. The northern half of this tract is part of 100 ac of common area for subdivision that is full of trails, hills, mature trees and incredible views. Close to town but, yet offers that country setting.